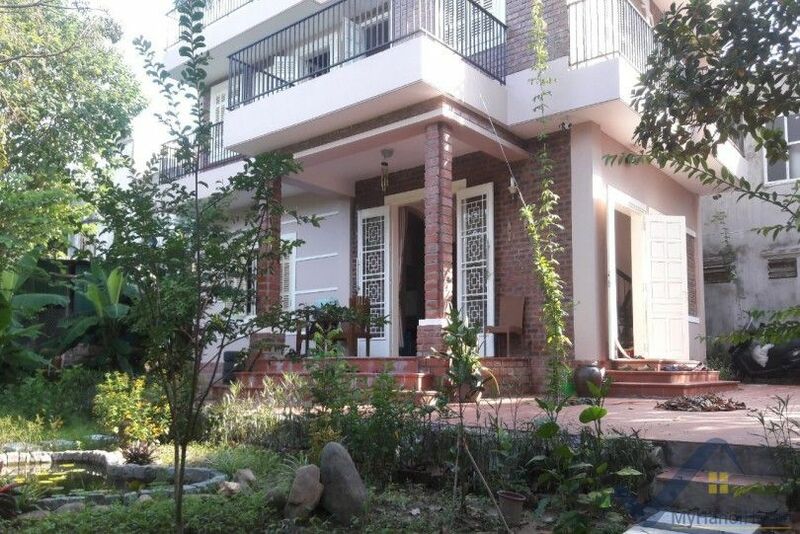 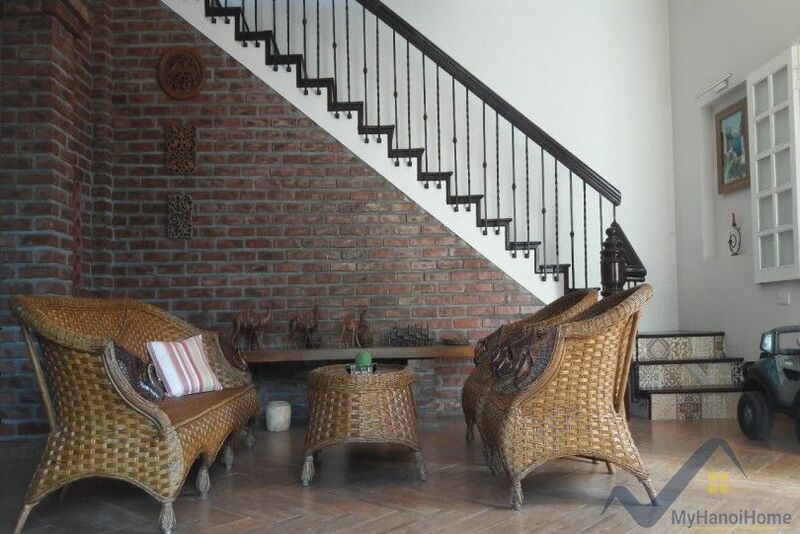 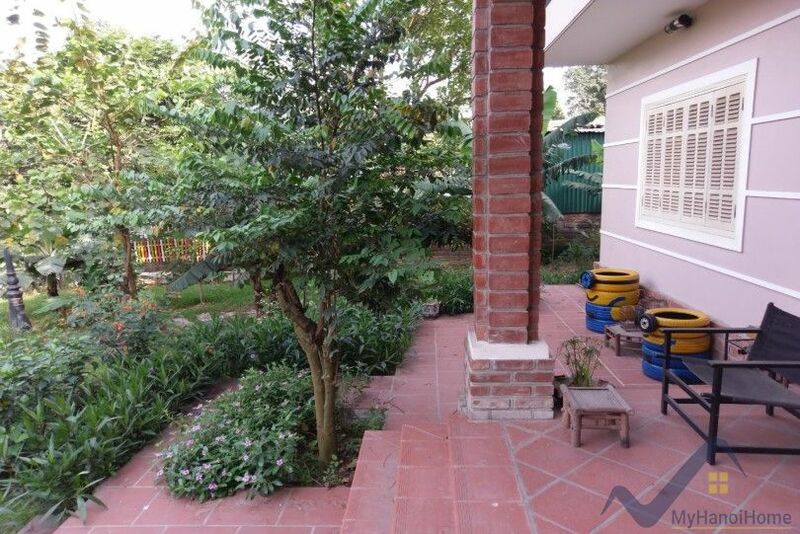 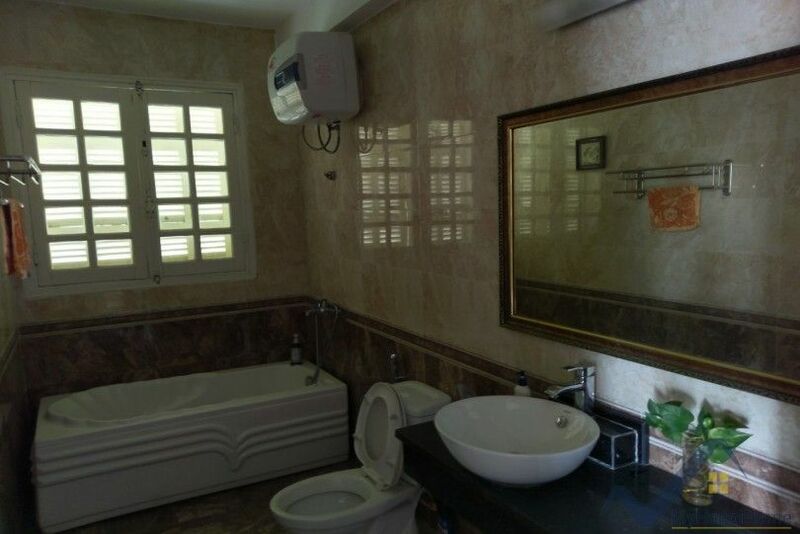 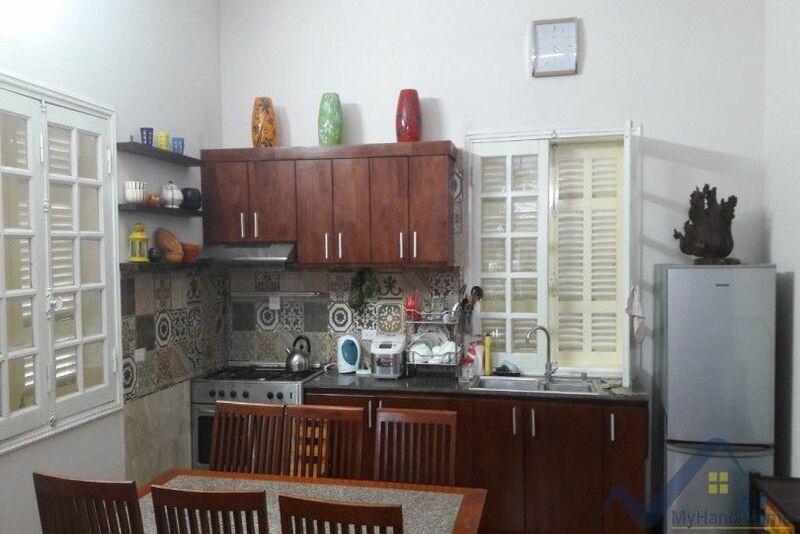 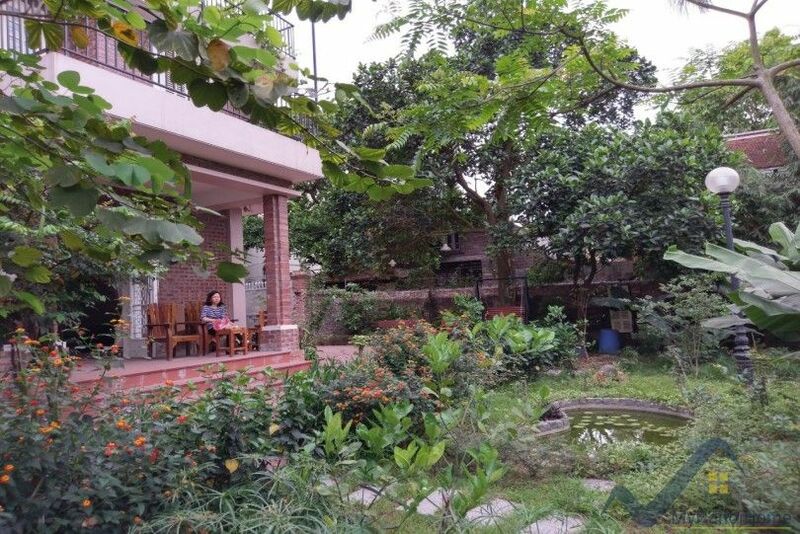 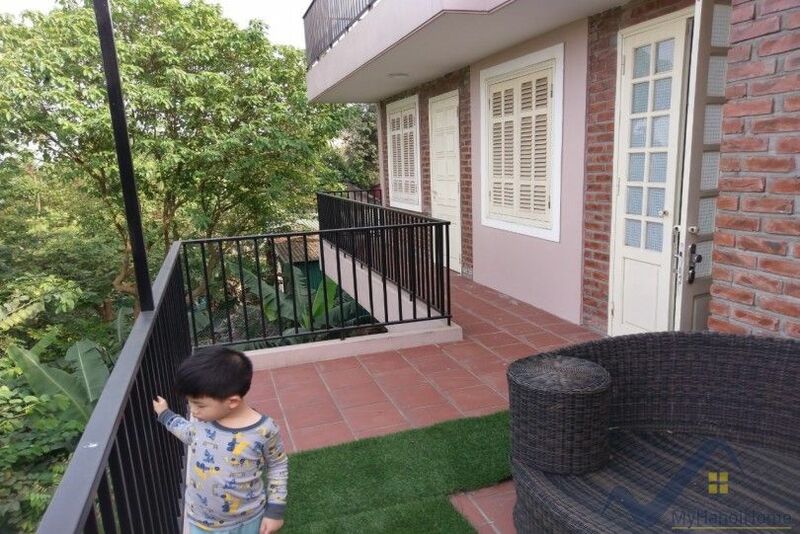 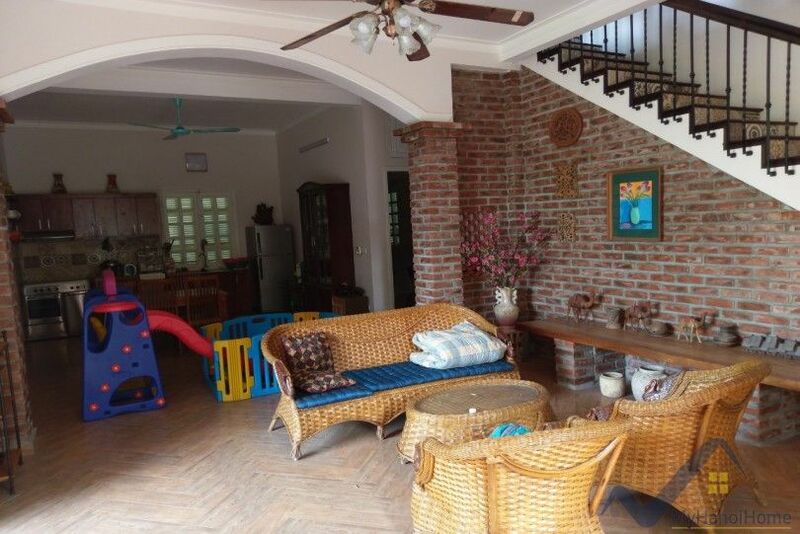 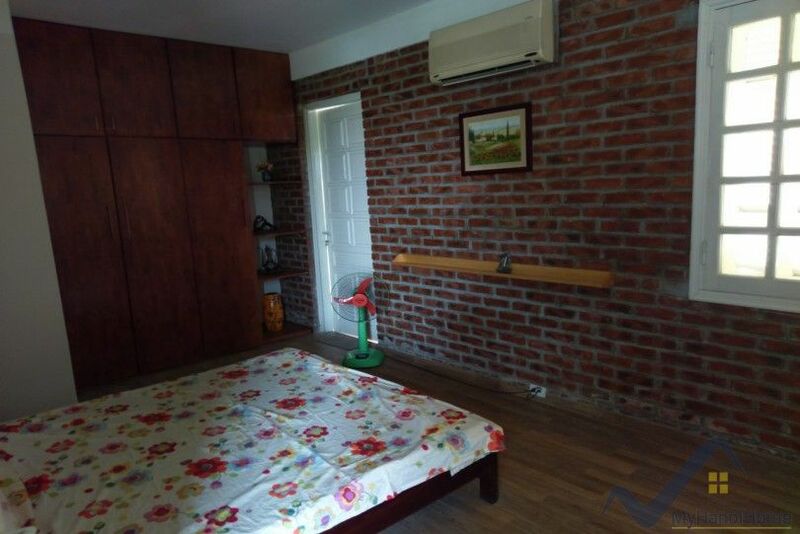 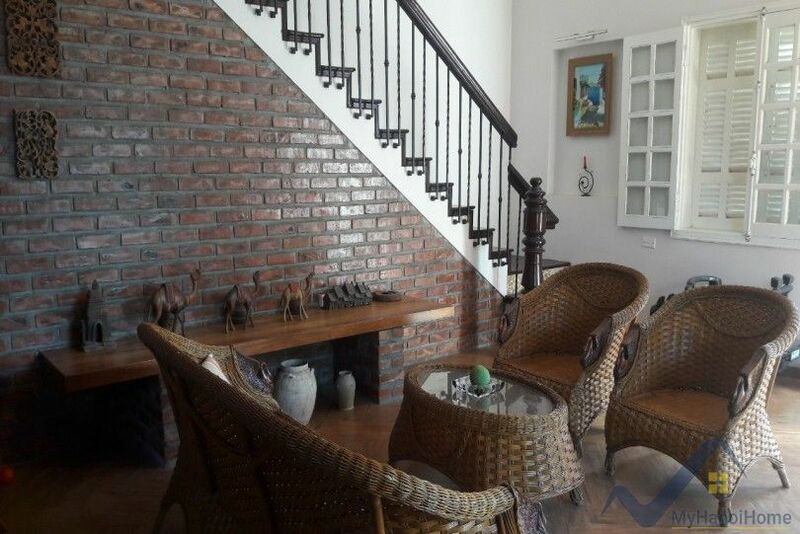 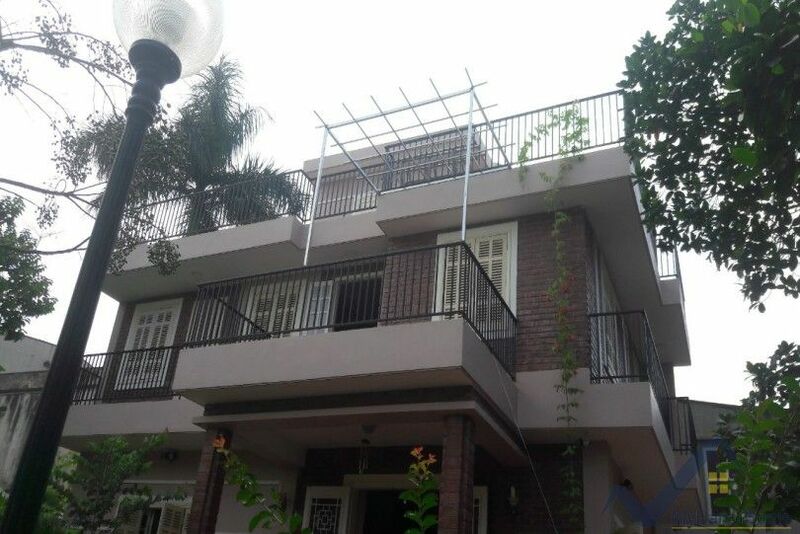 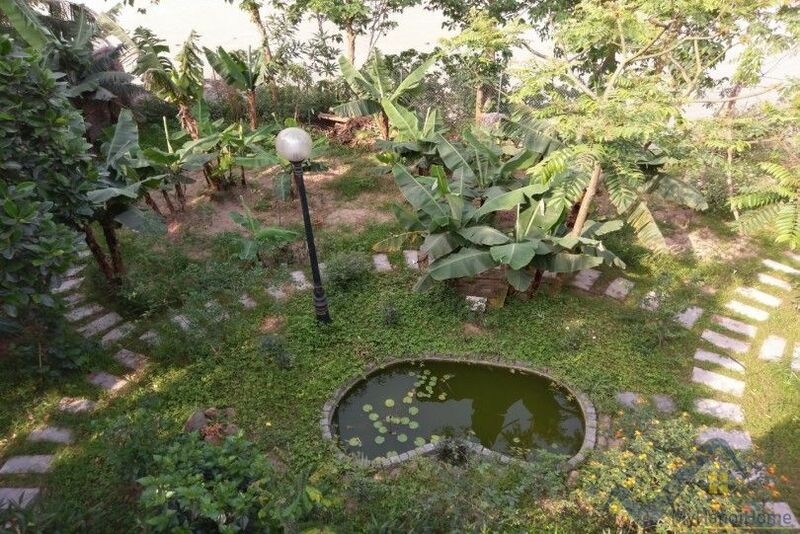 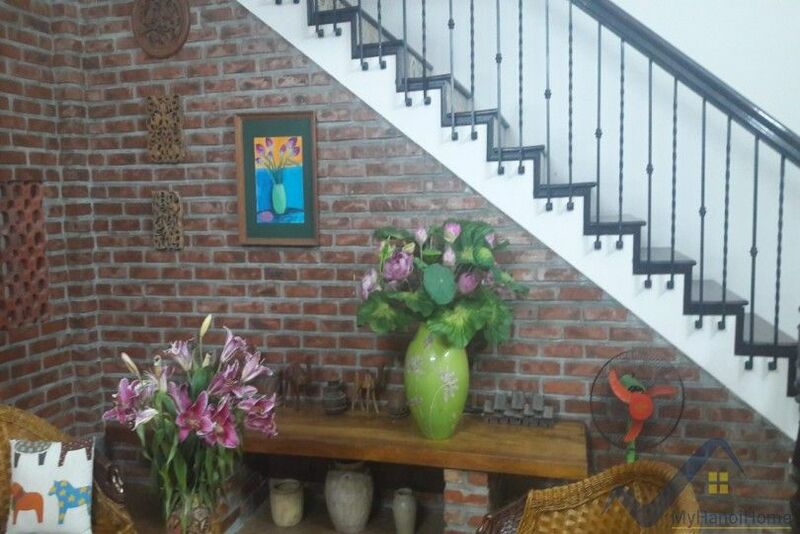 This house is located on Ngoc Thuy street in Long Bien district, comes with furnished, a large garden with many trees. 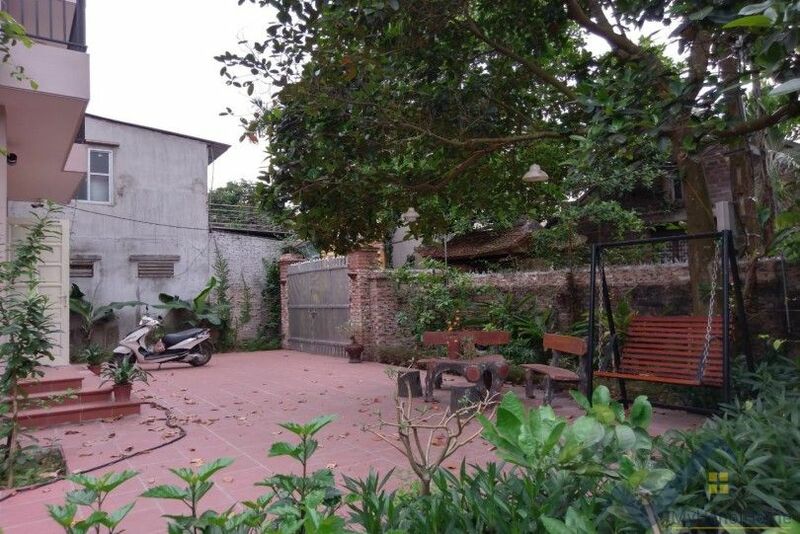 The house comprises 3 bedrooms, 2 bathrooms on 600 sq m of living space in a quite alley with Red river view. 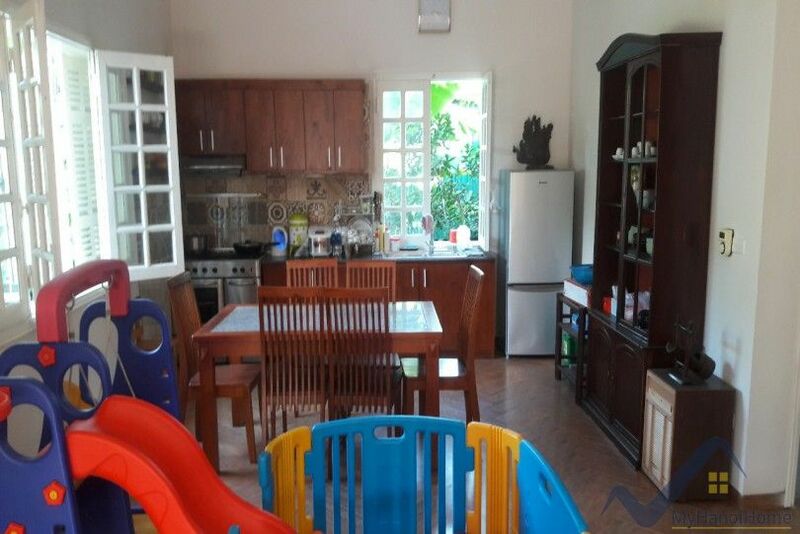 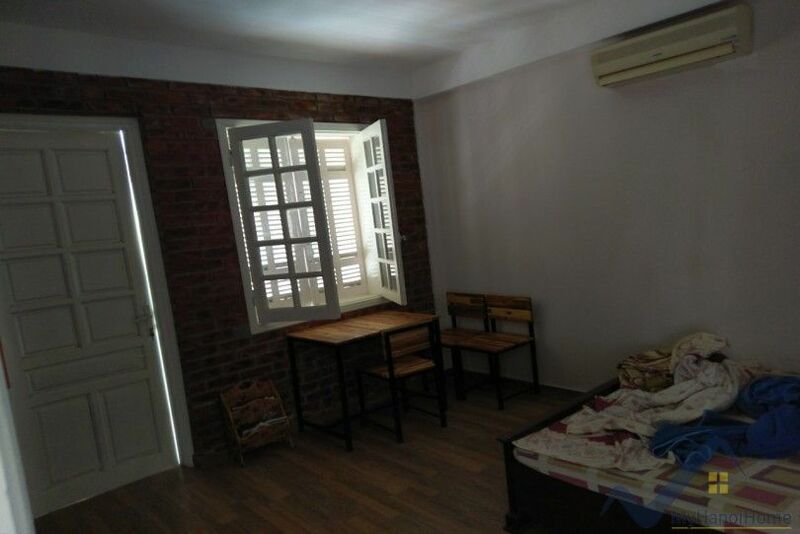 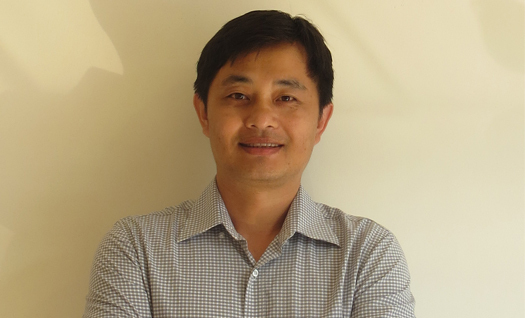 The house on Ngoc Thuy is located within 10 mins ride to new French school, close to local markets, minimart etc. 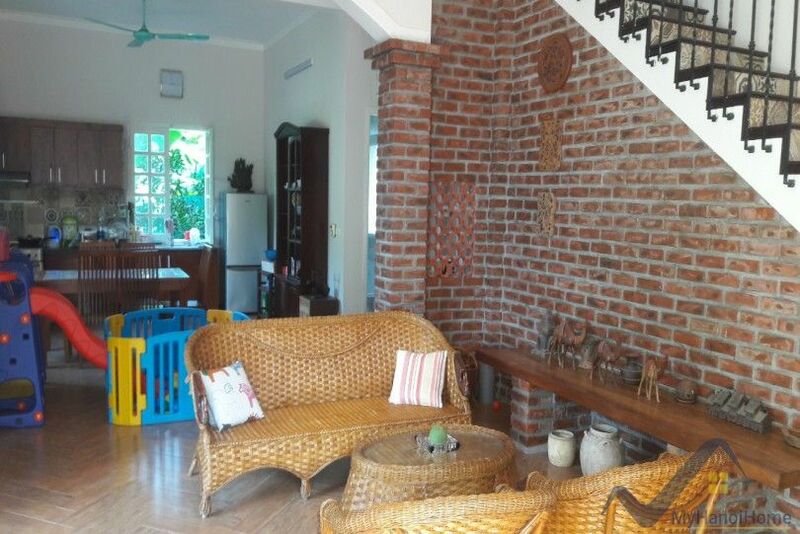 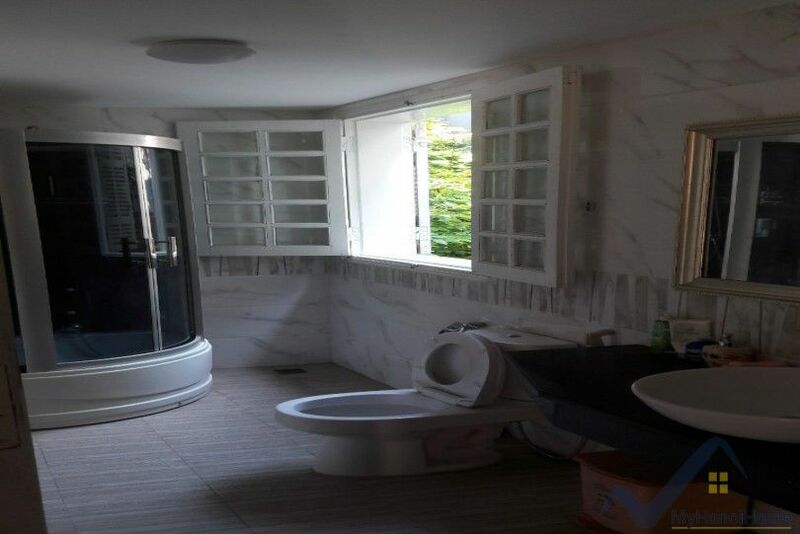 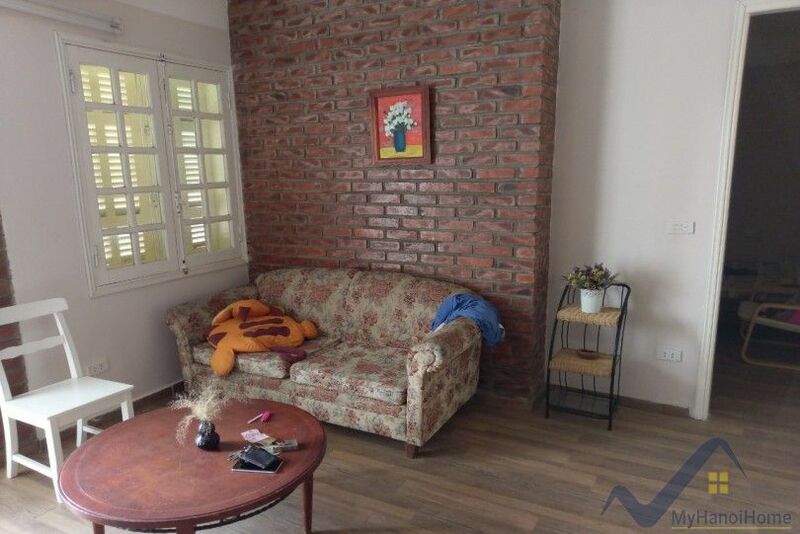 Tell us if you are interested in this house in Ngoc Thuy Long Bien.